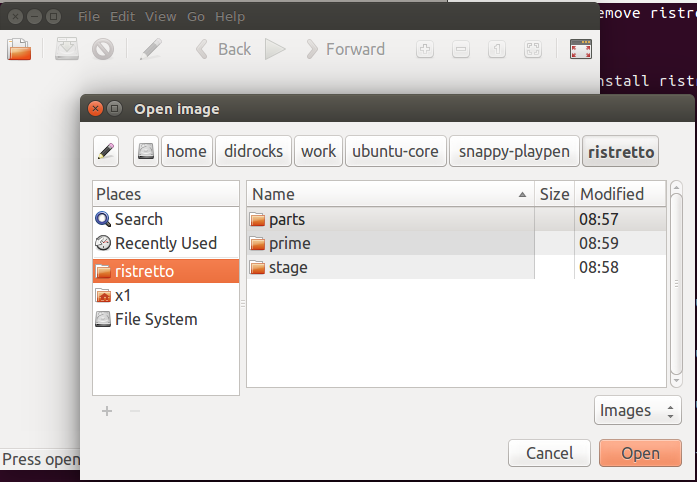 Yesterday, the snapcore team released a new version of snapd for Ubuntu 16.04. 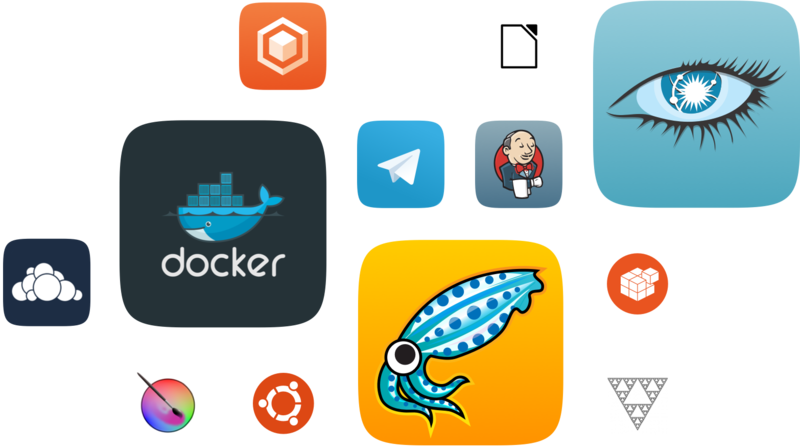 Snapd is the system service that enables developers and users to interact with snaps. snap try. This command mounts any folder containing an unpackaged snap as an editable installed snap, making testing and iterating on snaps much faster. For example, if you are using snapcraft, you can run snap try prime/ in your working dir to mount prime/ as a installed snap and edit it while the snap is mounted. Add support for an environment map inside snap.yaml, although the matching snapcraft syntax has not landed yet. The full changelog for this release is here. Note that the previous snapd update in 16.04 was 2.0.5, so this changelog extends from 2.0.6 to 2.0.8. Interfaces: miscellaneous policy updates for chromium, x86, opengl, etc. After a long development process we are pleased to announce that the next version of the Ubuntu SDK IDE will go into beta testing phase as of today and it comes packed with a completely new builder and runtime backend to finally get rid of the biggest issues the SDK IDE has today. Some people already heard rumours about new LXD based builders that should replace the schroot based ones. Well, the rumours are true and after some time of internal testing of our proof of concept version with just a few trusted testers we think it is time to show the new IDE to a bigger audience. The biggest issue is for sure the creation of new chroots right after installing the SDK. Bootstrapping a full Ubuntu root file system from live archives is very slow and error prone. Whenever there is a packaging issue in the archives or overlay PPA it is not possible to create new build targets. Which basically makes the SDK unusable until the packaging issues are fixes. LXD already has solved that problem, new containers are downloaded as compressed and ready-to-go image files, downloading is much faster and the resulting container will work for sure since it was tested by us before releasing it as opposed to the continuously changing Overlay PPA. 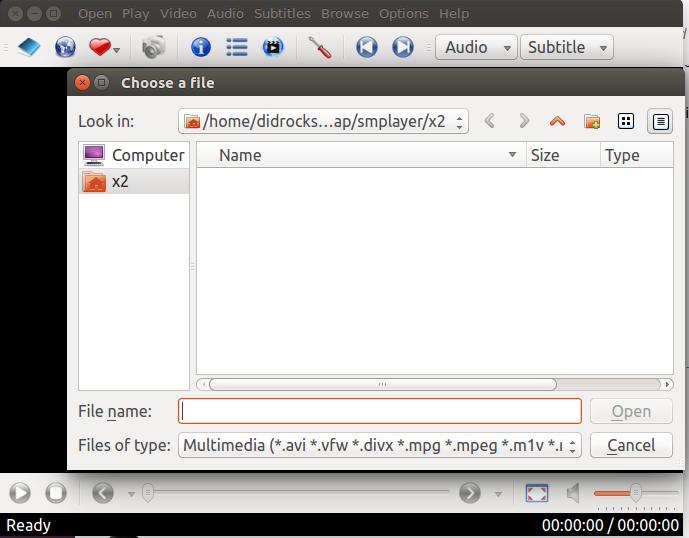 Once an image has been downloaded it is cached, and spinning up a new container from the cache is a matter of seconds! 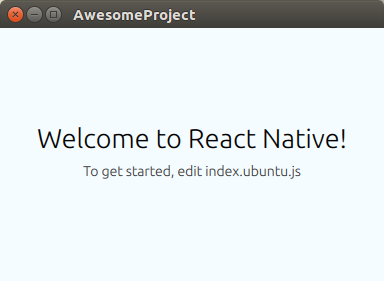 The second issue I want to highlight is our requirement to execute the applications locally on the desktop, but still supporting all Ubuntu versions that are currently officially supported. Which means we had to deal with a list of different Qt and UITK versions. We tried to solve that problem by providing a separate Qt+UITK package but it turned out we’d have to hack and rebuild so many packages to make that work that it was just not feasible. And this is not only a build time problem, but also a runtime problem. How should we continue to make it possible to run apps on the Desktop, using the hottest and newest components while maintaining LTS compatibility? The answer was actually very simple: Use the containers as runtime targets and show the UI on the host’s X server. There were a few more issues, like overall slowness and leaking mount points (everyone who ever had hundreds of mounts because of schroot, knows what I’m talking about), issues with ecryptfs and more. Now, enough with the past, let’s look into the future and what has changed. It is good to know before starting that we have dropped support for the default Desktop Kit. Building and running on the Host is not supported by default anymore. The SDK IDE will not create other desktop run configurations than what automatically created by the qmake and cmake plugins. It is of course still possible to build and run on the host, but the run configuration needs to be created manually. Instead from now on it’s required to create a container that matches the host architecture where the application is executed in. It means that on the host system almost no additional packages are required as dependencies. All existing schroot based builders will not be used by the IDE anymore. 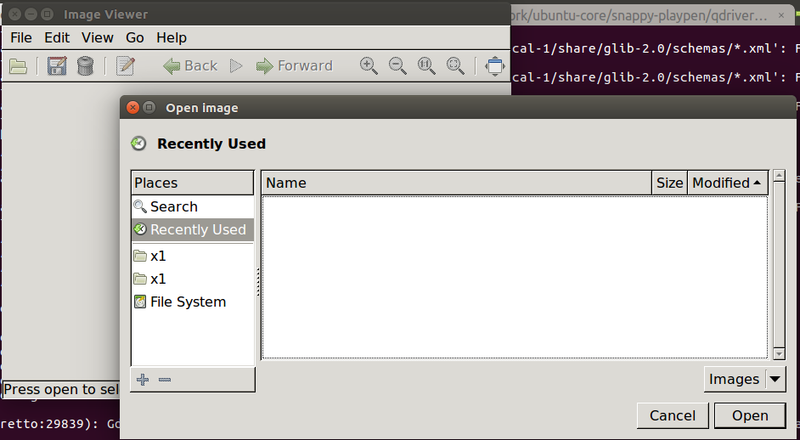 The click chroots will remain on the host but will be decoupled from the Ubuntu SDK IDE. After that please relogin to make the new group known to the login session. Deploying apps locally from the LXD container i snot possible on hosts using NVIDIA graphics driver. 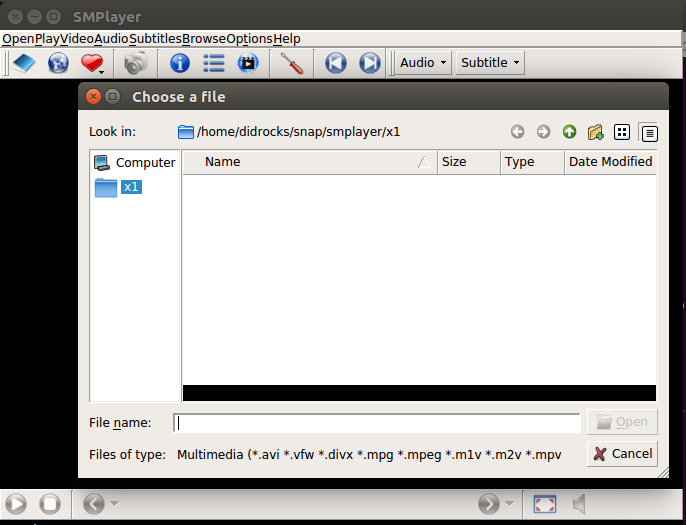 If the host has dual graphic processor then one workaround is to use the other one. If that list shows other entries than the NVIDIA the activate the other video card. The prime select tool is a simple and easy tool to use. If the host has no other video card then the NVIDIA it is possible to use the Nouveau driver what might work. Anywhow, this is a known and very sever issue what we are working on. The first thing the Ubuntu SDK IDE will do is checking if the environment is properly set up. Unless you are an LXC/LXD power user it is safe to choose 'Yes' in this dialog. The best advice after this point is to read each page of the wizard and follow the instructions. It is a fairly easy process. Let's select "Show all available images" to get an overview of all existing images. We can use the default naming for the kits. It will take some time, depending on our network bandwidth. Each image is about 400MB. While the wizard downloads and configures the LXD image we have just enough time to read a quick blog post about what the Kits actually are: Everything You Always Wanted to Know About Kits But Were Afraid to Ask . It is not an exaggeration to say that the best way to invest the time is to read that blogpost and understand what the development kits are. The next page of the wizard will help to set up target devices. In our case we already had a bq (krillin) phone and an emulator from the rc-proposed channel. But even if there is no phone, tablet or emulator device available it is safe to finish the wizard. At this stage the IDE will automatically discover the LXD container and offer us to update it. It is not a mandatory step and perfectly safe to cancel that dialog. Added support for zip files, which can now be used as a source to be snapped for most Snapcraft plugins. 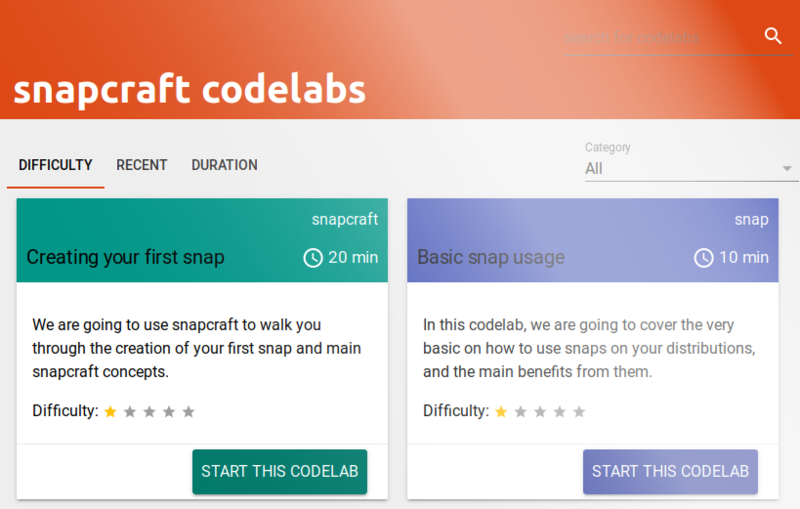 Check out the full details on all bug fixes and new features in Snapcraft 2.10. Last but not least the Snapcraft team would like to thank all the contributions from our community, keep them coming! Next release, 2.11, will include improved documentation and getting started utilities. Subsequent releases will focus on the parts ecosystem, plugins, pull sources, and better integration with the Ubuntu Store for registration, uploads and snap releases.